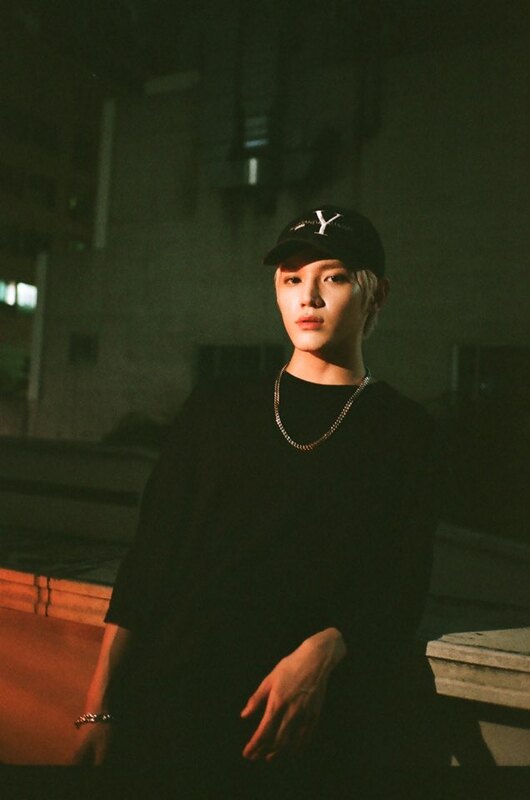 The #NCT member took to the stage solo for this special appearance! 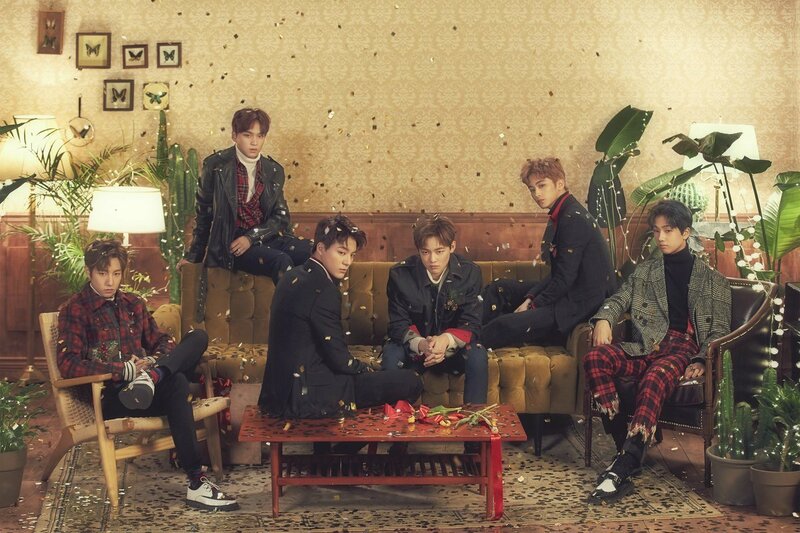 Good news for #NCT fans! 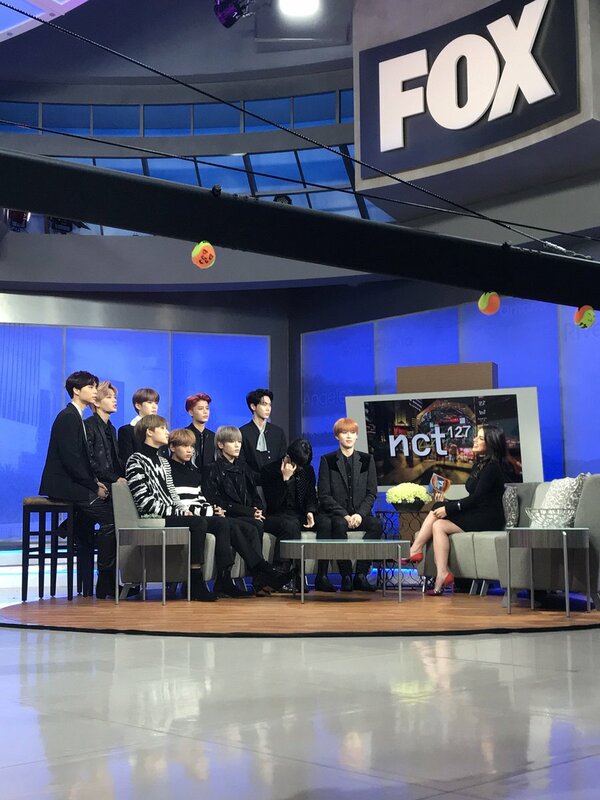 We can't wait to see #NCT dance to their seniors' songs! Anyone know what's going on with #NCT here?